Appalachian Oil Purchasers (AOP) provides oil gathering and brine disposal services to the Appalachian oil producer. 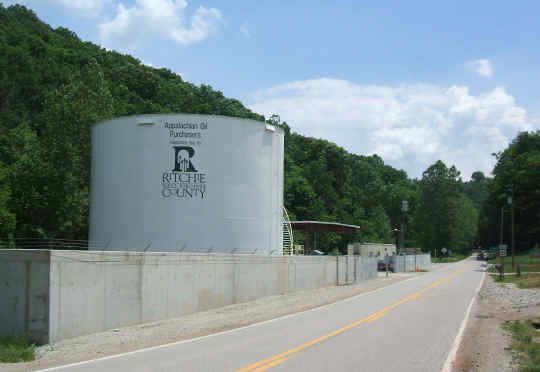 Appalachian Oil Purchasers is one of the largest oil purchasers in West Virginia, and its affiliate is one of the largest production brine disposal companies in the area. The AOP affiliate company, Ohio Oil Gathering Corporation, provides oil gathering and brine disposal services in Ohio, West Virginia, Kentucky, Tennessee, Virginia, and Pennsylvania. With continuous operations for more than 120 years, we are proud to offer the highest quality of service.